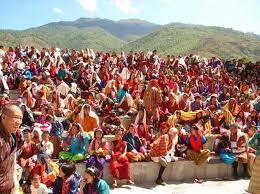 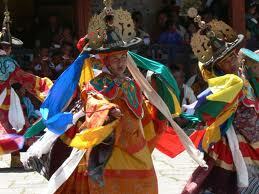 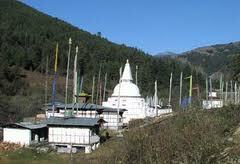 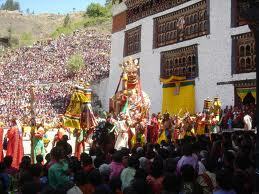 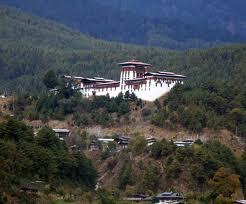 Bumthang valley is the religious heartland of the Bhutan with the home land of oldest Buddhist temples and monasteries. 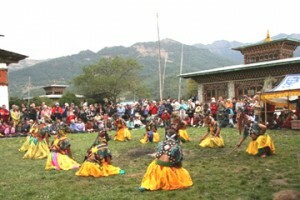 This Bumthang cultural trek crosses several villages providing an excellent opportunity to interact with the rural life of Bhutan. 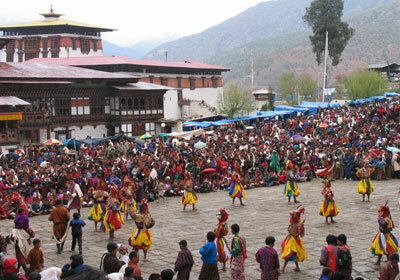 From an altitude of 2600m in Bumthang, you begin trekking to Ngang Ihakhang, then to Ugyenchholing en route passing through Phephe la pass at 3600m and eventually to Mebartsho before heading back to Bumthang.